Here you can download Samsung Galaxy Grand 2 SM-G710L Firmware Flash File Stock Rom. 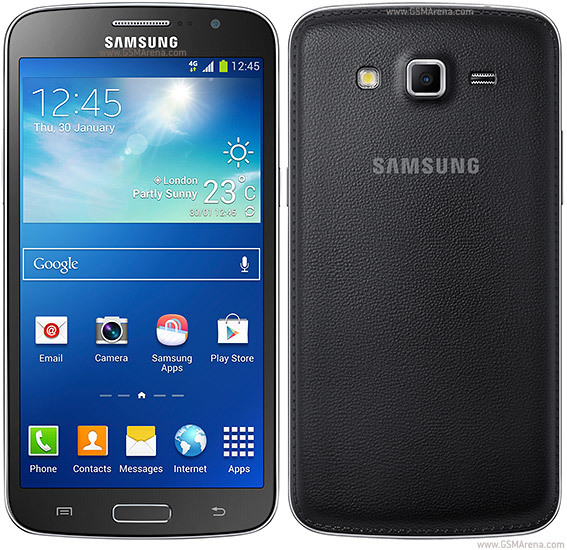 It is an official Samsung Galaxy Grand 2 SM-G710L Firmware Flash File and will not void the warranty of Samsung device. Note: if firmware for your country is not available you can install any firmware from the given list. Except those which comes with their carrier name. Also read how to install Samsung firmware. ➨ Battery must be charged more than 30%. ➨ Install Samsung USB Drivers on Windows PC. Switch off your Samsung Device. Press ” Volume Down + Home + Power ” buttons together, hold for 5-8 seconds, a Warning message will appear on the device screen. 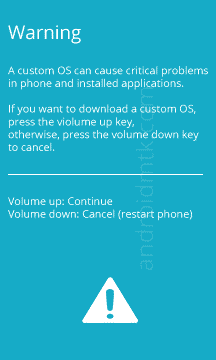 Press Volume-Up to accept the Warning Message and device will start in Download Mode. Download and extract the firmware file and get the flashable .tar.md5 file. Next, download and Run the Odin.exe (Samsung Flashing Tool) on PC and Connect the device via USB cable to the PC. 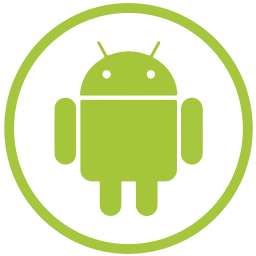 The Odin detects the Samsung device and shows an “ID:0/***> Added! !” text in the message box. Click on AP button, then pick the .tar.md5 file from the extracted folder as in step . Click on the “ Start button ” at the Odin window and wait till ends the process. You’ll see a “PASS!” text message in green Colour. Finally, the Samsung device will automatically reboot after full Odin process. Now disconnect it from PC and wait about 10 minutes to boot. 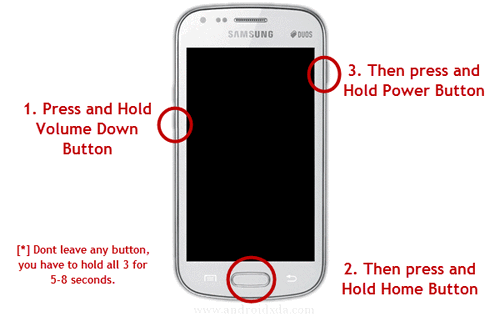 Run Recovery Mode by pressing and holding the Volume Up+Home+Power buttons together. In Recovery Mode use the Volume keys to navigate between options and Power key to choose an option. Now, perform Wipe Data/Factory Reset and Wipe Cache Partition task then tap Reboot option.